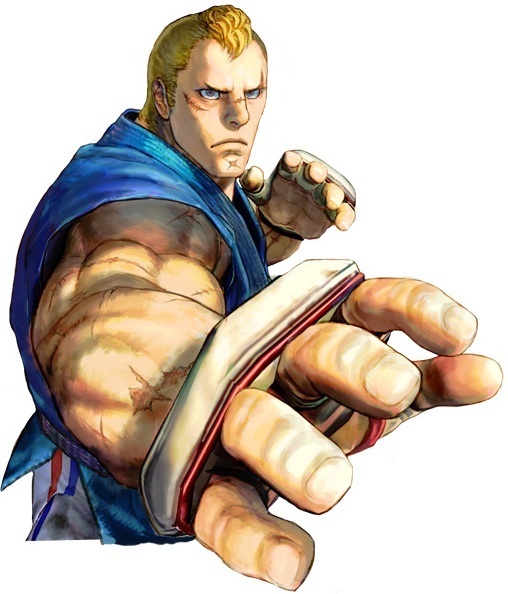 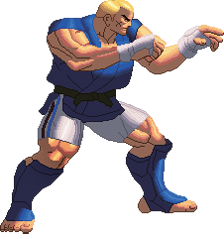 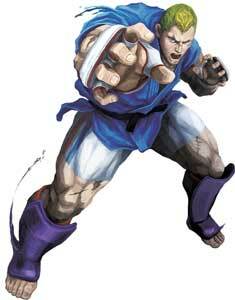 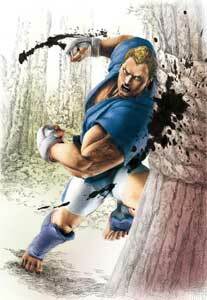 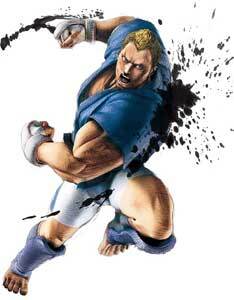 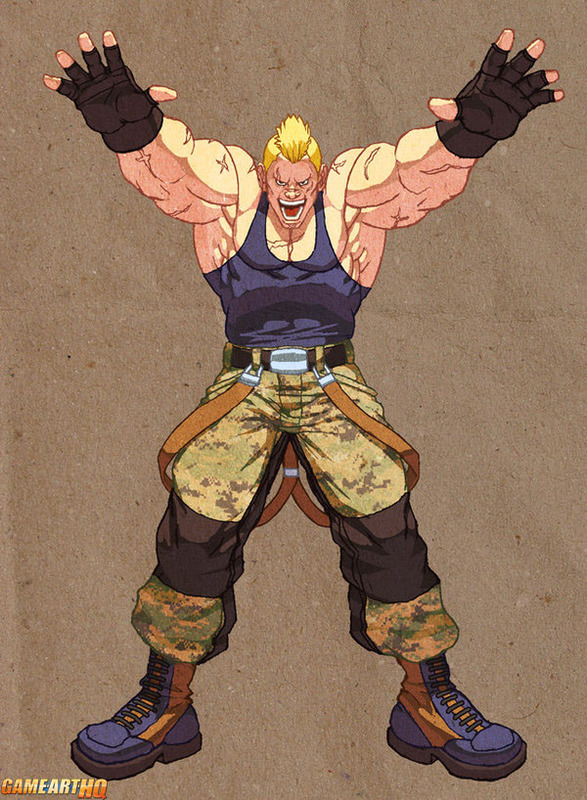 Abel is a character from the Street Fighter Fighting Game Series. 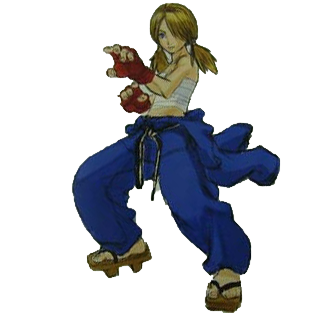 Interesting is, that Abel was once planned to be a small Judo using character who could be mistaken for a girl. 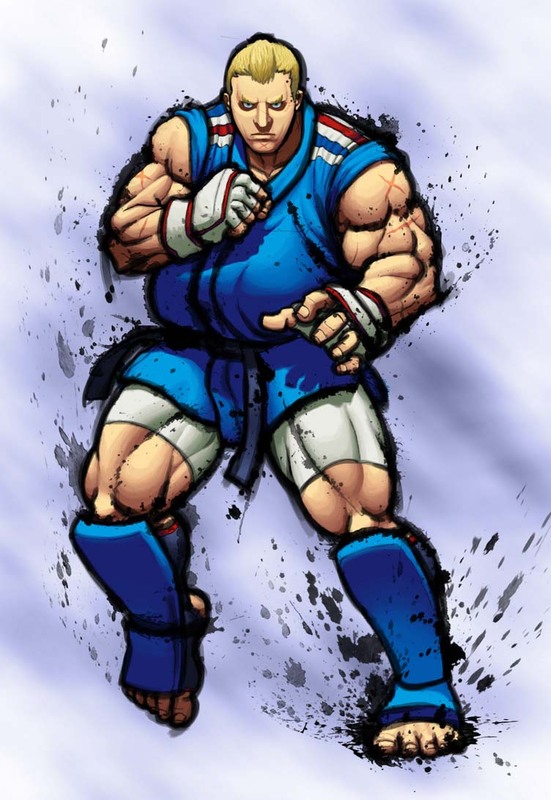 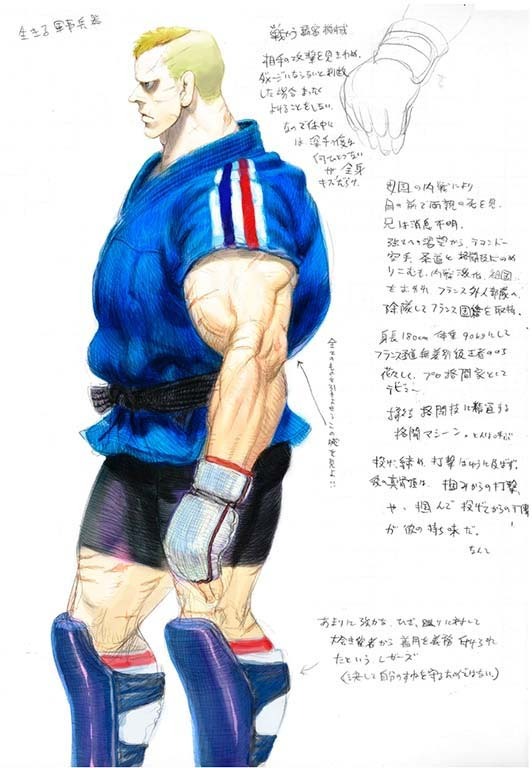 Taisaku Okada from Capcom explained that the first attempt at Abel was to make a character who is small but can beat the strong , also known as an “underdog” character some would say. 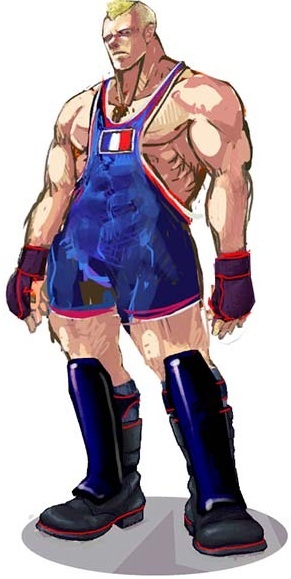 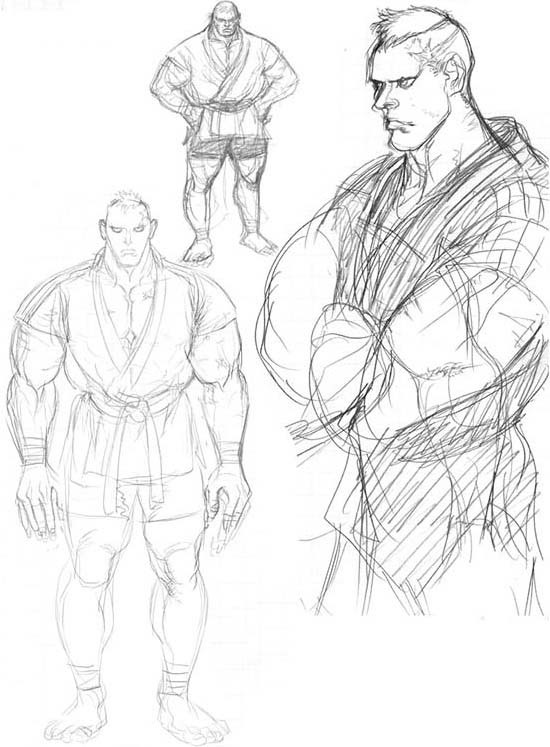 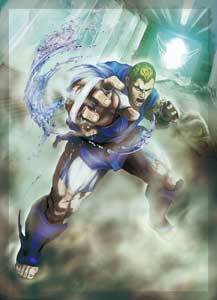 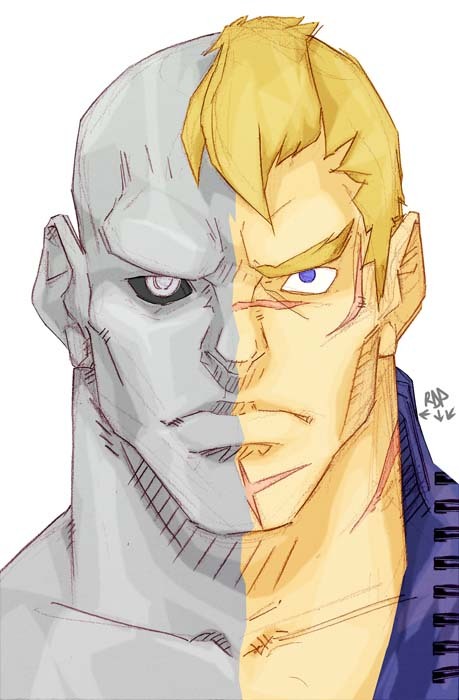 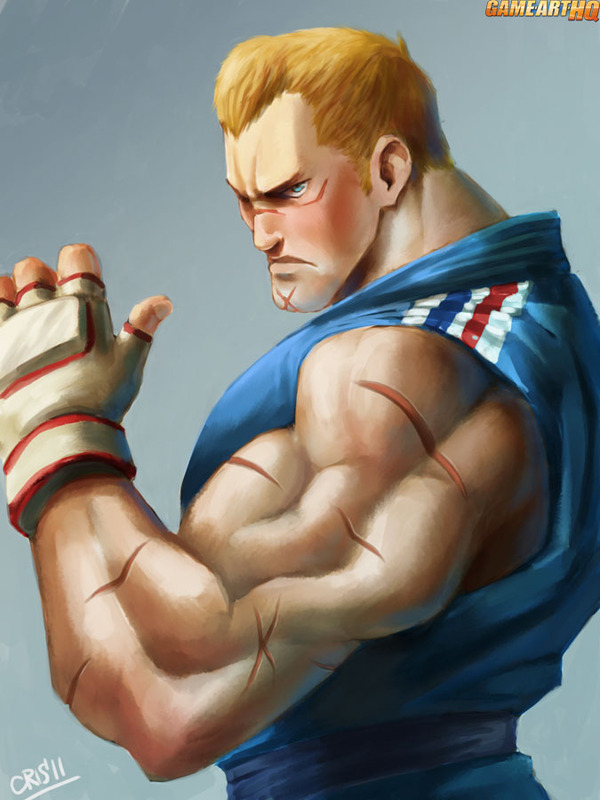 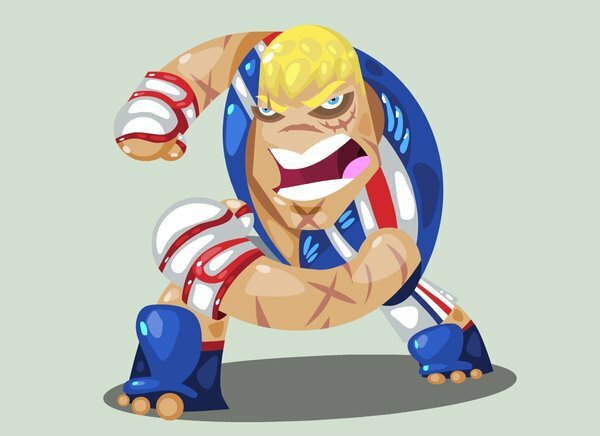 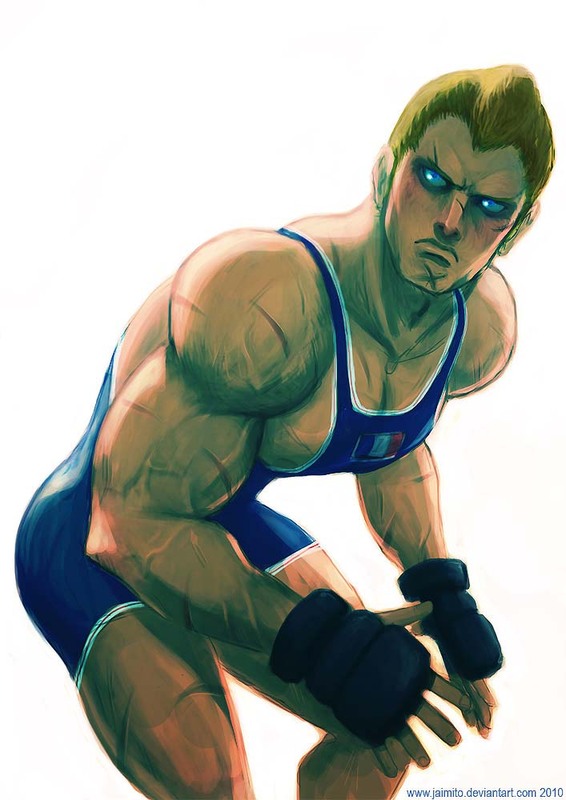 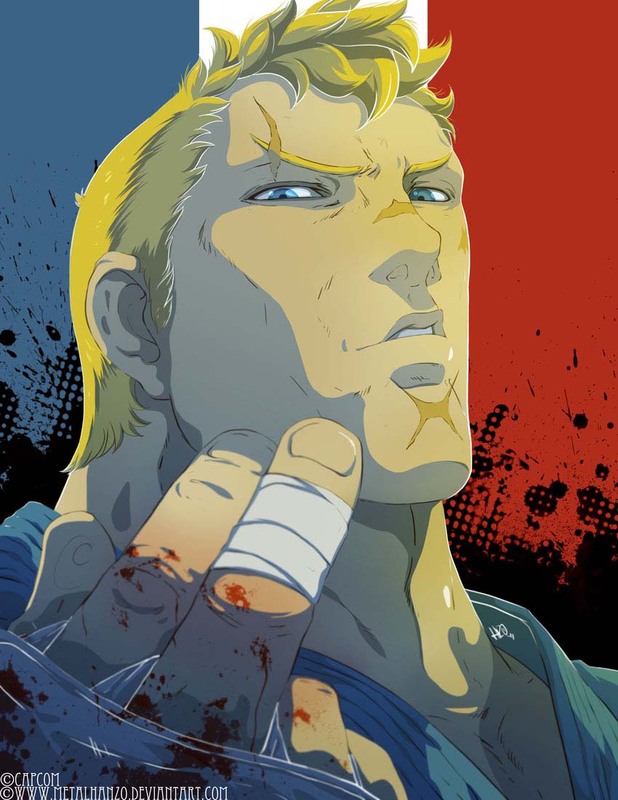 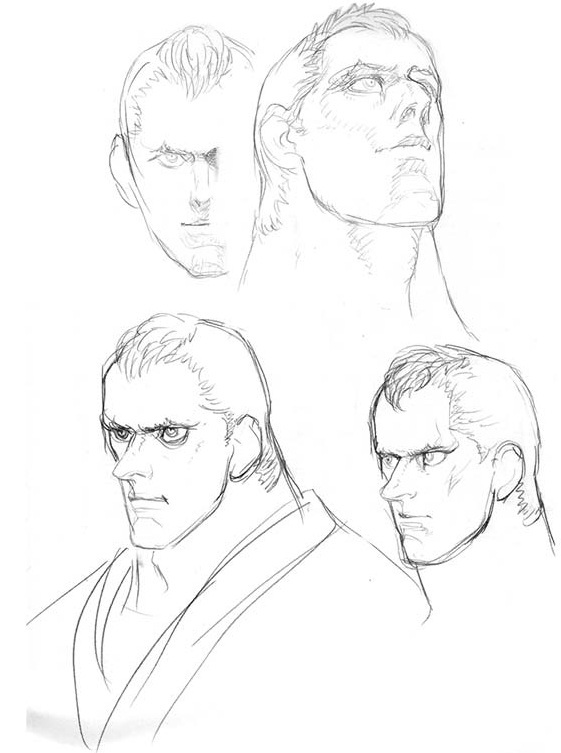 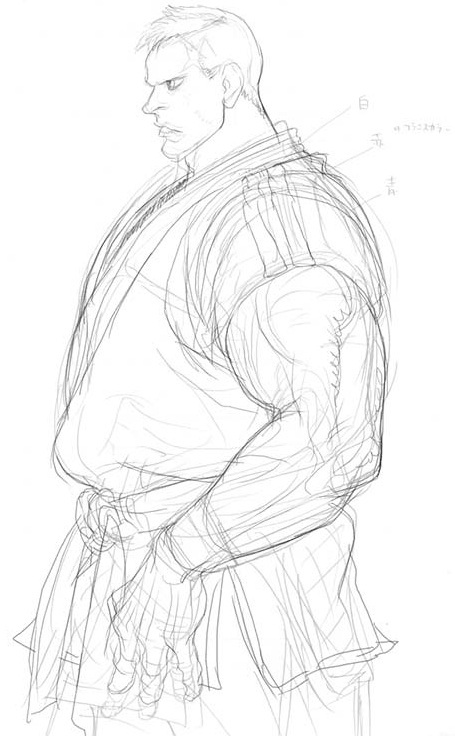 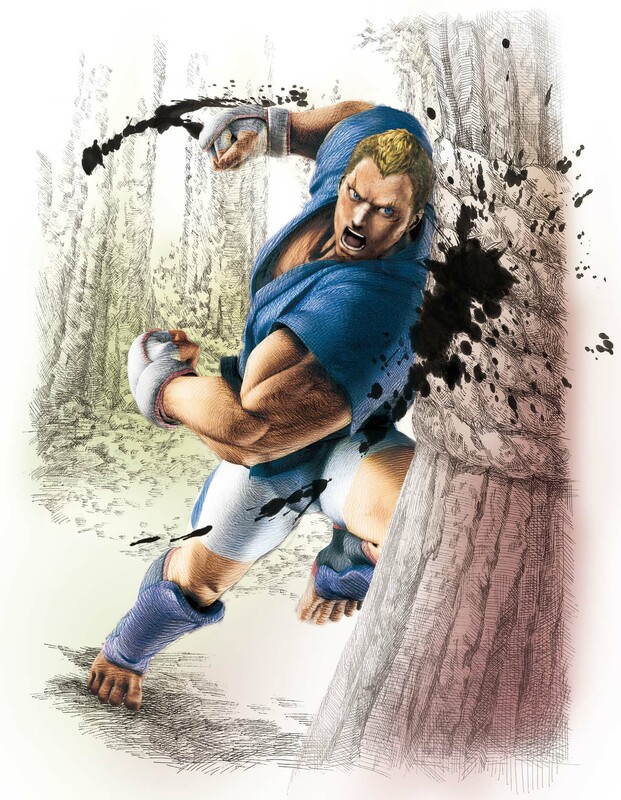 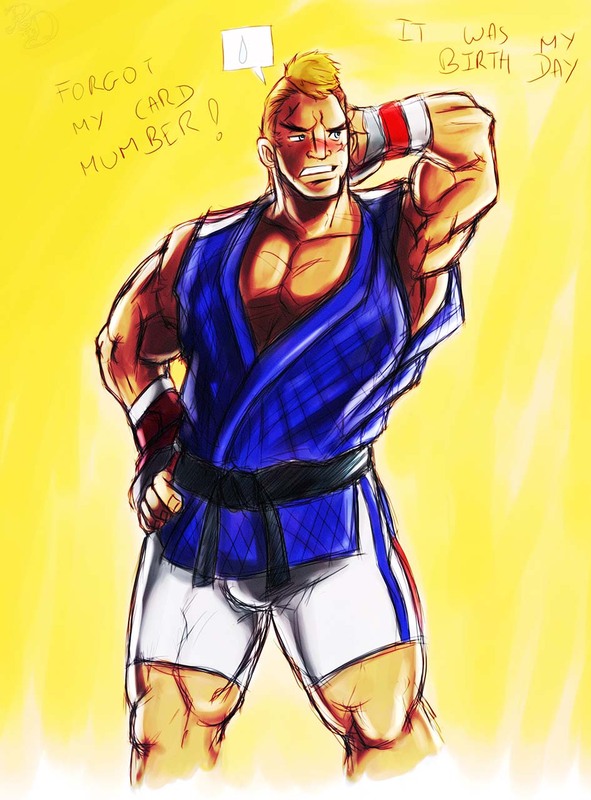 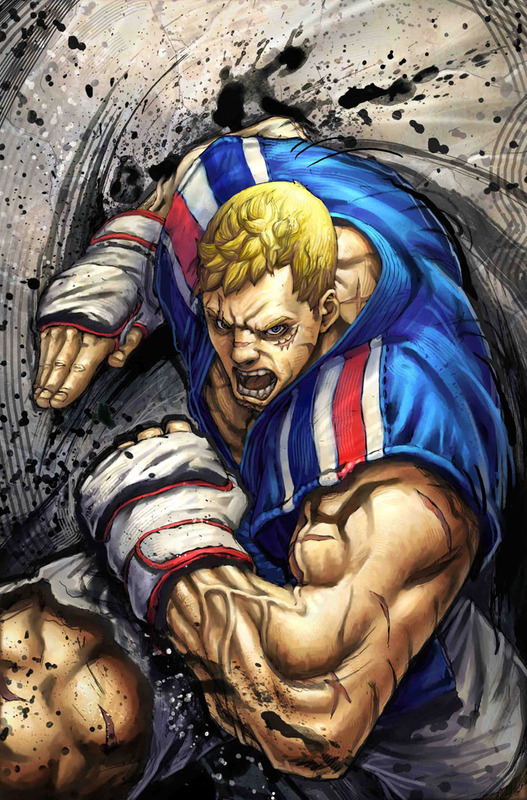 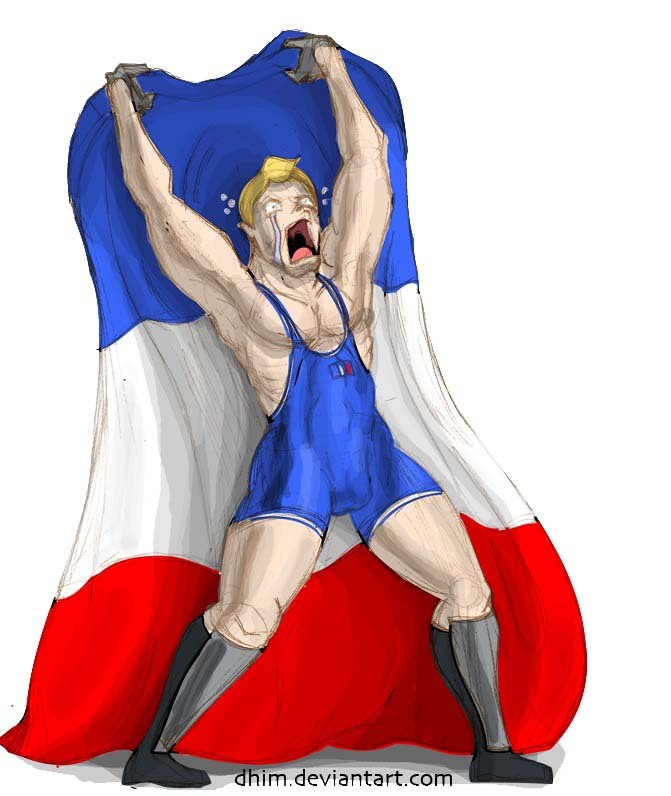 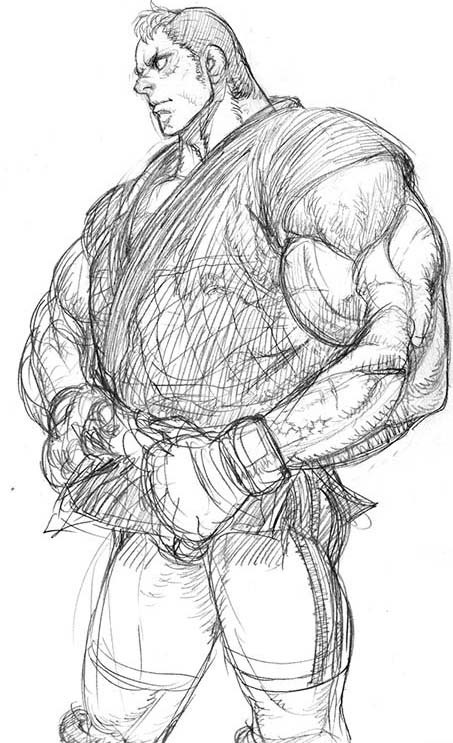 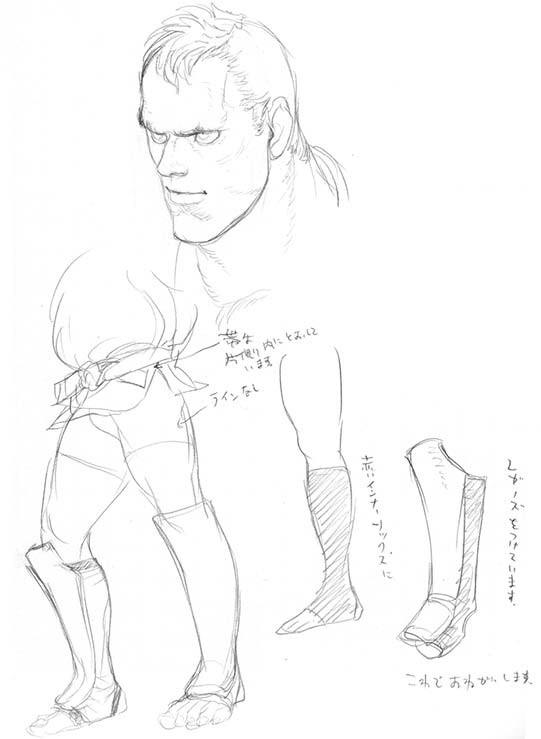 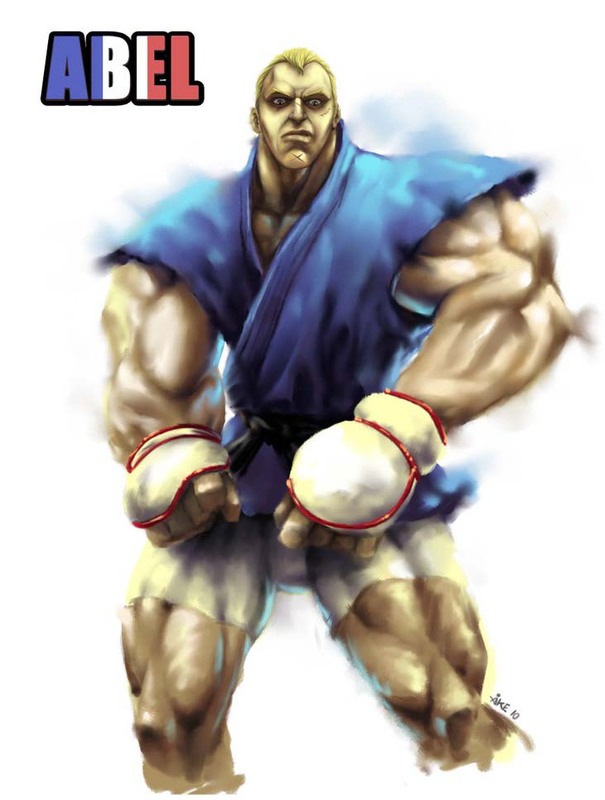 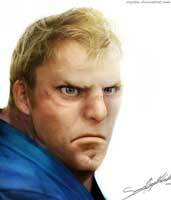 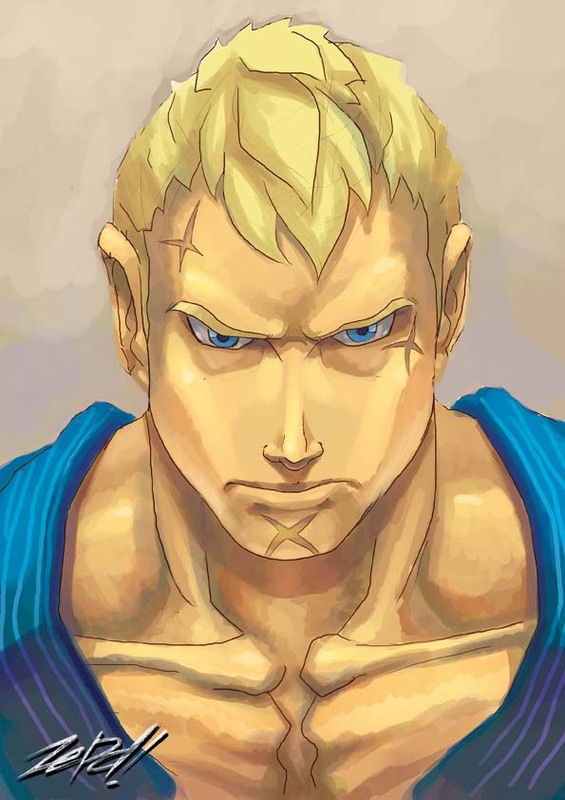 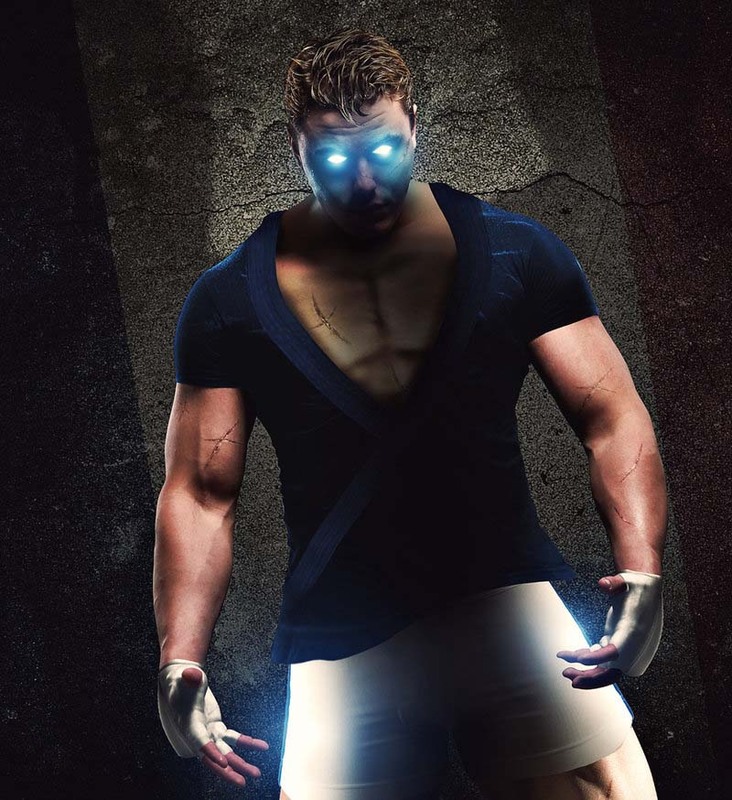 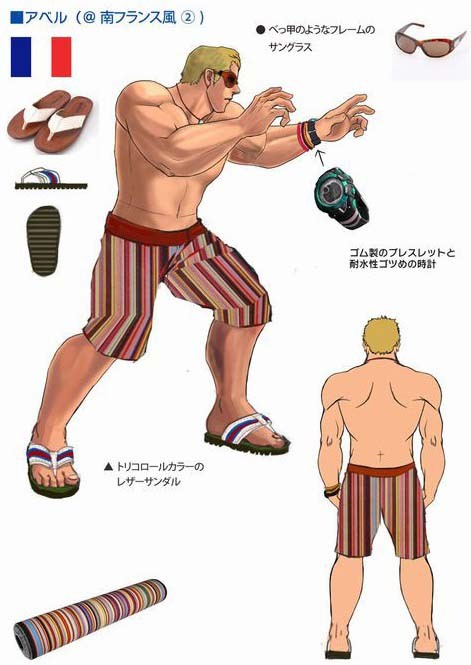 These Concept Artworks and Sketches of Abel are ripped from the PC Version of Street Fighter IV. 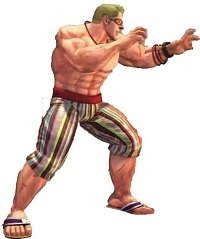 They are unlockable there. 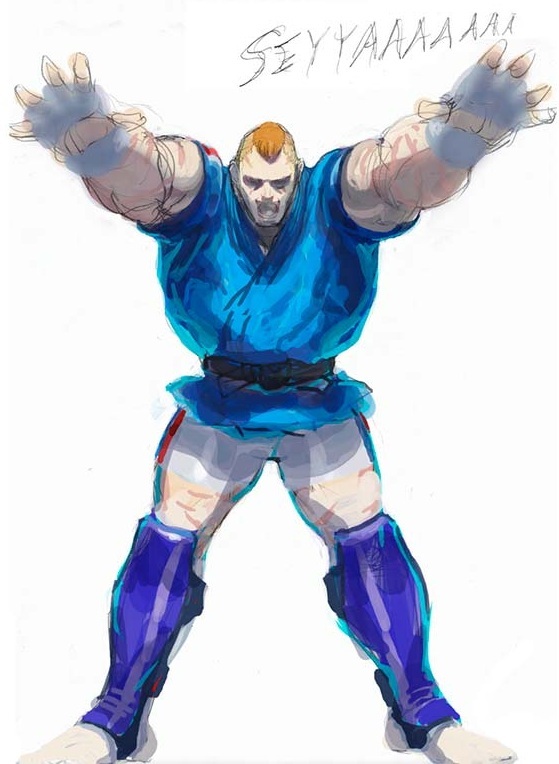 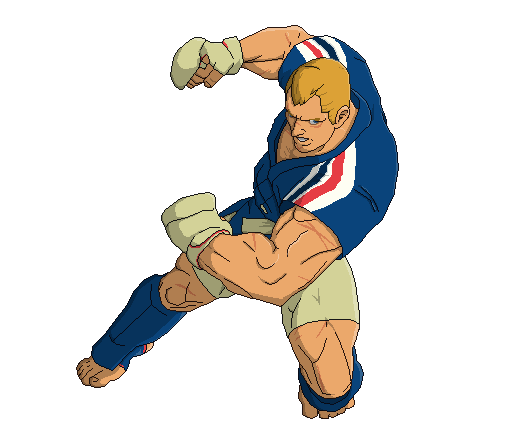 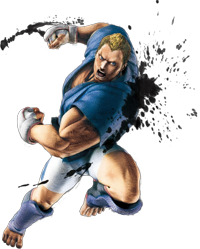 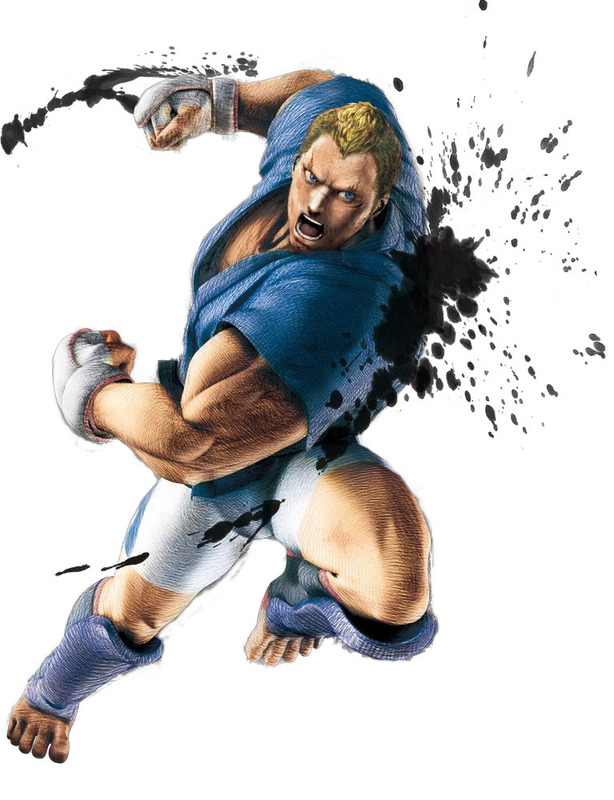 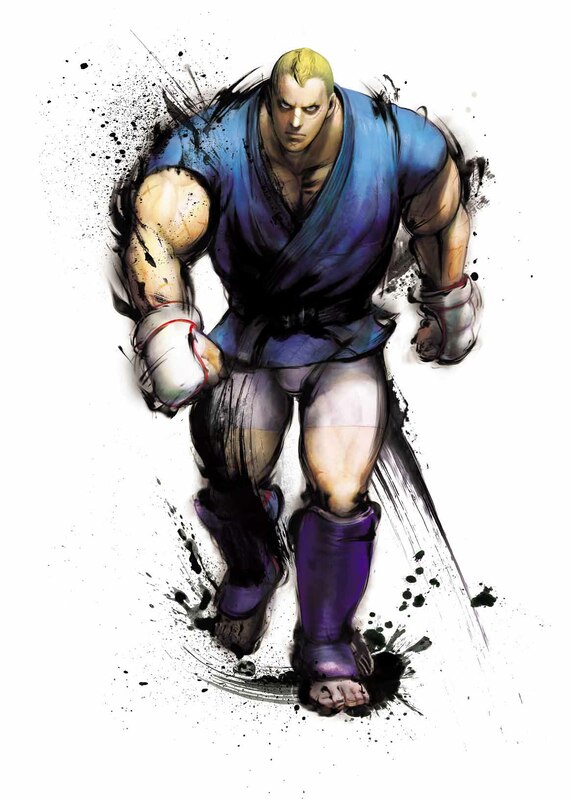 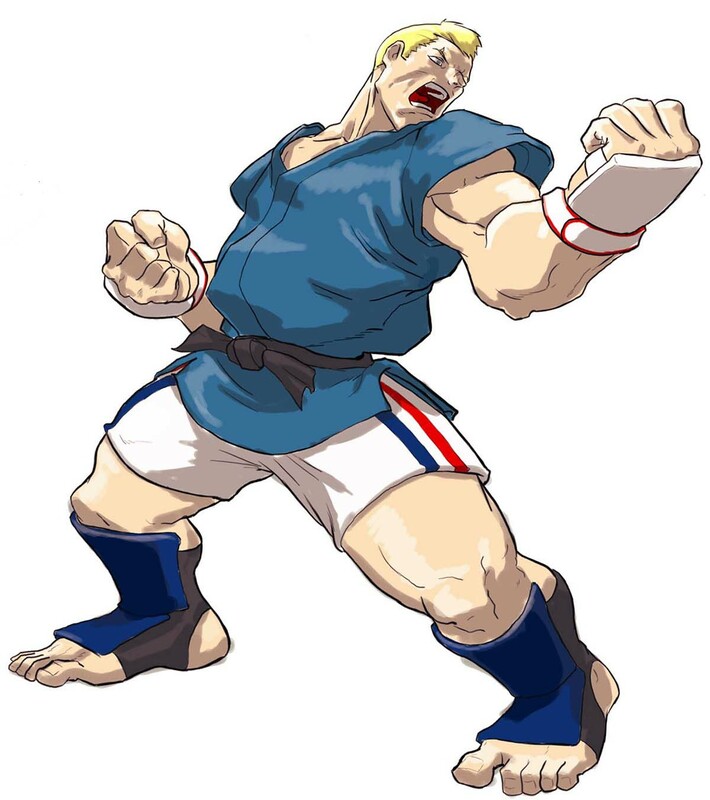 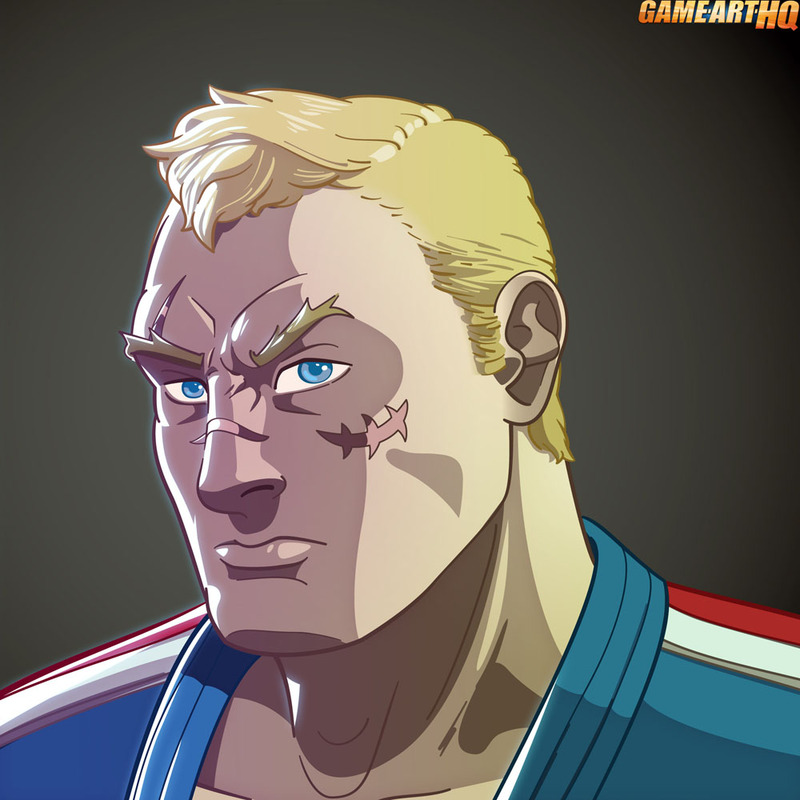 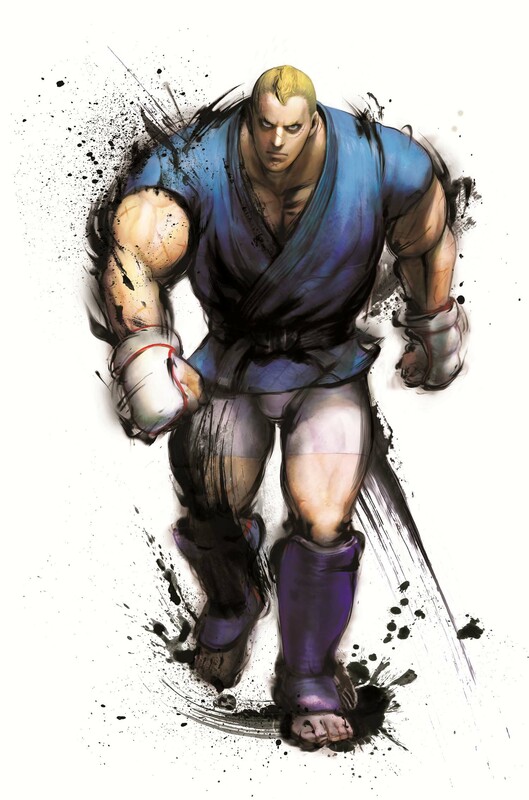 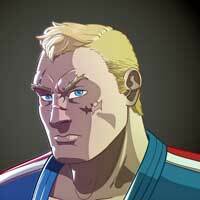 Abel is one of the many male Street Fighter characters which are not drawn or illustrated by the fans, most likely because they just prefer to draw Chun Li or Cammy but he is also a relative young SF character compared to the almost legendary SFII Crew. 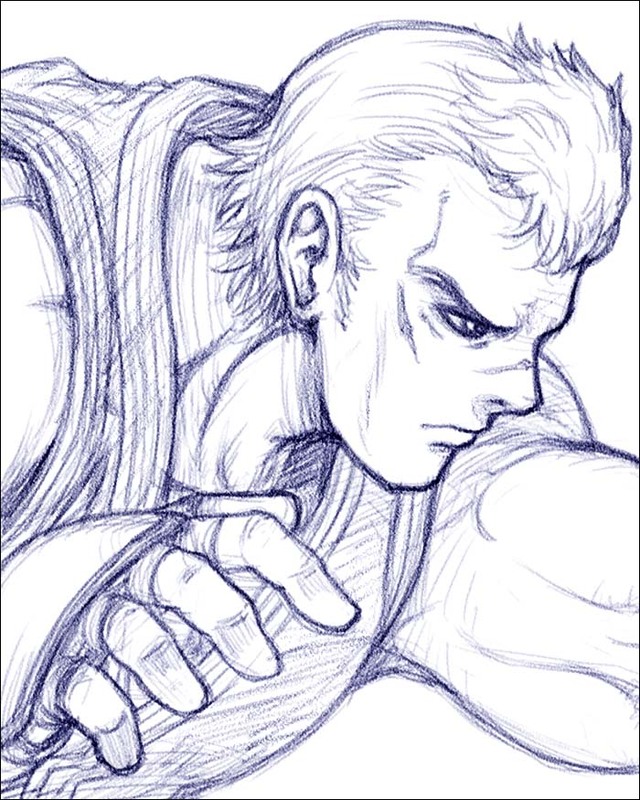 There are still some quite awesome artworks made by fans about Abel made with very different tools, and illustrating Abel in quite a lot of different styles.